I used a simple and light victoria sponge and vanilla buttercream recipe - these were all about the visual impact! I'm sending these to Tea Time Treats, hosted by Kate of What Kate Baked and Karen ofLavender and Lovage, as their theme this month is cupcakes and muffins. Wow! 200 cupcakes?! And so so so pretty! 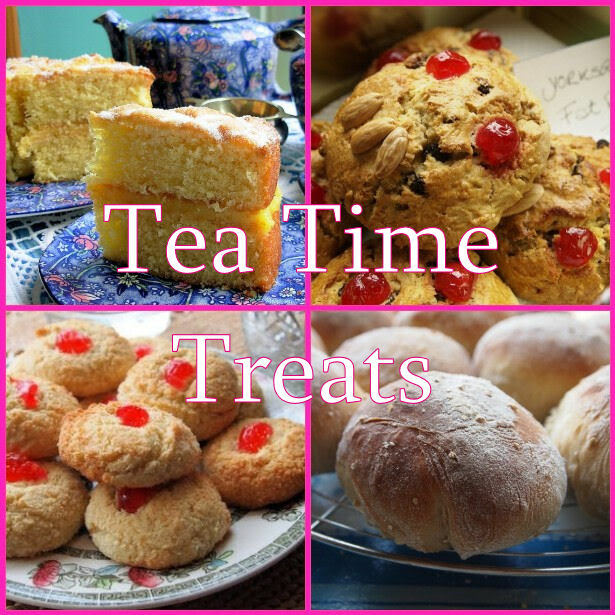 Thank you for a marvellous Tea Time Treats entry! Thank you - yes it was quite a busy day! But really worth it and my friends really loved them. I am a Graphic Designer, Artist and baker. I understand aesthetics as well as taste. I'm a country girl at heart having grown up in Somerset. I've now moved up to the (cold) North but live in the beautiful city of Chester. All Rights Reserved © Dann Good Cake. Ethereal theme. Powered by Blogger.